The department provides 24*7 consultant based coverage for Emergency Services, Intensive Care Unit Patients and other patients admitted in the Hospital. This enables prompt response not only for the Acute Emergency conditions but also for the routine admitted patients. 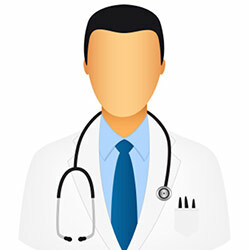 The consultants in the Medicine Department have different fields of interest and complement each other in providing state-of-the-art facilities for a plethora of Medical specialties and super-specialties. The department conducts free General OPD every day from 9 am to 11 am and attends to over 24000 patients in a year in the GOPD. Apart from this the Consultants also conduct their Private OPD on a daily basis. 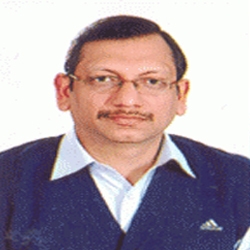 The Department is headed by Dr. B. K. Agarwal. 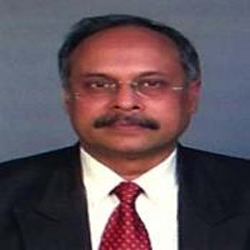 He has a vast experience of more than 30 years in this specialty. He has been heading Medicine units since a very early period in his career and continues to be very actively involved in teaching & clinical research. 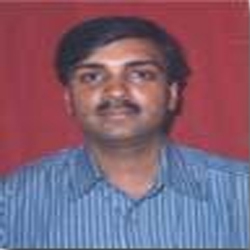 The Department of Medicine at Sant Parmanand Hospital was started in October 1997 when the hospital was converted into a multi-super specialty tertiary care hospital. Over the years the department has shown steady progress. 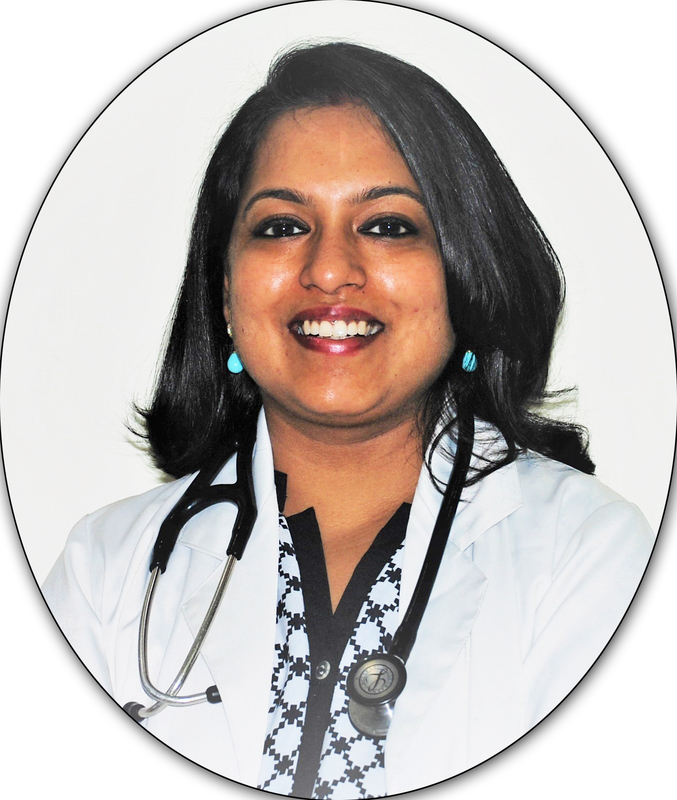 It has a faculty of 9 Senior Consultants which bring a wealth of varied clinical experience. The department conducts CME & participates actively in the academic activities conducted by the hospital. 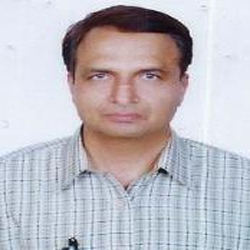 The faculty members attend a large number of national and international conferences & have also published papers in National Journals. 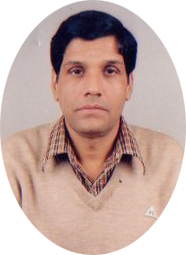 Dr. B. K. Agarwal M.D. 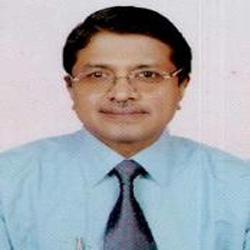 Dr. S. C. Parekh M.D. 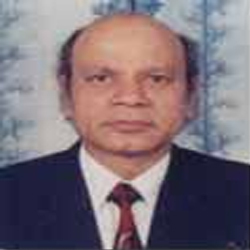 Dr. L. K. Mehta M.D. Dr. Sanjay Gupta M.D., D.N.B.